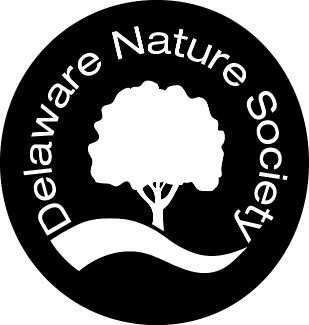 Volunteers are needed for Delaware Nature Society's Annual Native Plant Sale. Our Native Plant Sale features more than 300 rare, unusual and favorite varieties of native wildflowers, trees, shrubs, ferns and aquatic plants for all growing conditions. Volunteers are needed to prepare for the sale (unloading trucks, labeling and organizing plants), to assist shoppers and staff during the sale, and to clean up. NOTE: The Native Plant Sale is an outdoor, rain-or-shine event. Be sure to dress for the weather! Unloading Trucks, tagging plants, placing plants. Some lifting and walking required. Plant knowledge is helpful but not required. Volunteers are needed to assist shoppers with carrying plants, tallying, organizing, and assisting with checkout. Clean up/Breakdown Volunteers get 1 free plant (from select group of plants)!